Lemon Cream Bars are truly heaven sent! 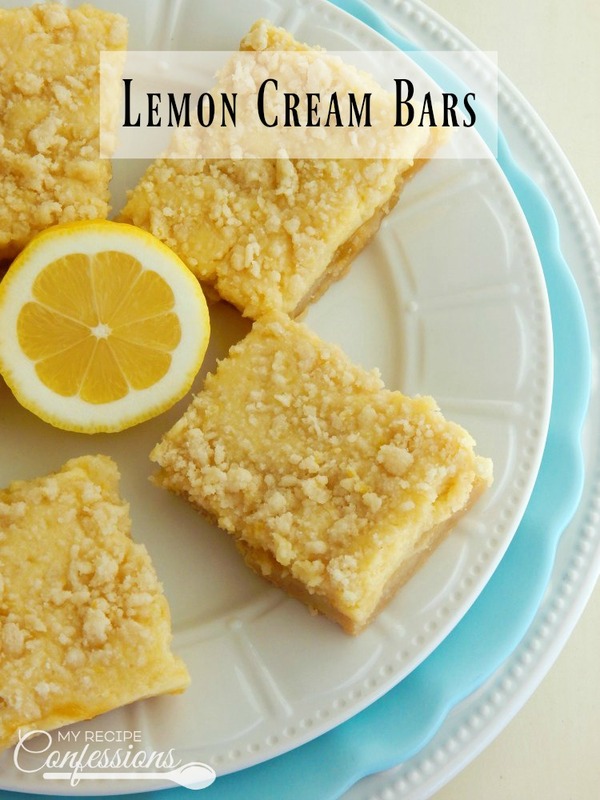 These bars have the perfect balance between the cream cheese filling and the lemon curd. I think the crumb topping seals the deal for me! There isn’t a lot of time that is standing between you and these Lemon Cream Bars because they really don’t take very long to make. With the sun shining outside, how can I not be thinking of Lemon desserts? Lemons are so cheery and bright, I just couldn’t resist. So here is the first of probably many more lemon desserts that I will be sharing with you. I hope they bring a little more sunshine into your day! 1. Line a 9×13 inch pan with tin foil with enough excess so that 1 to 2 inches of foil hang over the edges. Spray the foil with baking spray. Set the pan aside. 2. Crust: In a medium-sized bowl, cream the butter and sugars together. Add the flour and salt and mix until the mixture comes together. Press the dough evenly into the bottom of the 9×13 pan. Place the pan in oven and bake for 25 minutes. 3. Cream Filling: Cream the cream cheese and sugar together. Add the egg and egg yolk and continue to cream. Mix the flour and vanilla into the cream cheese mixture. 4. Crumb Topping: Place all the ingredients in a small bowl and mix with a fork until the mixture starts to stick together and forms crumbs. 5. Pour the lemon curd into a small microwave safe bowl. Heat in the microwave for 30 seconds. 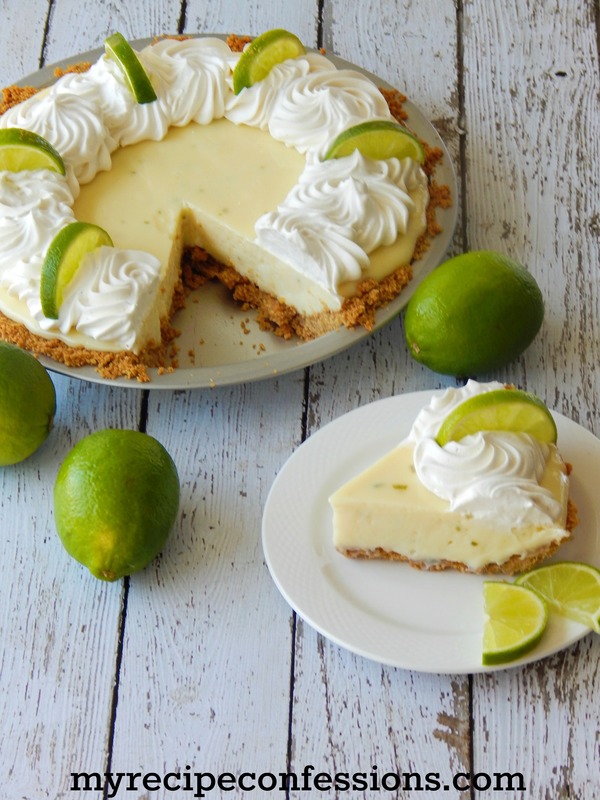 Carefully spread the warm lemon curd evenly over the crust. Pour the cream cheese mixture over the lemon curd and spread it out evenly. Sprinkle the Crumb Topping evenly over the cream filling and place them into the oven and bake for 25 to 30 minutes or until set. Remove from oven and cool completely. Pull up on the foil and remove the bars from the pan. Pull the foil away from the bars and cut into 24 bars. 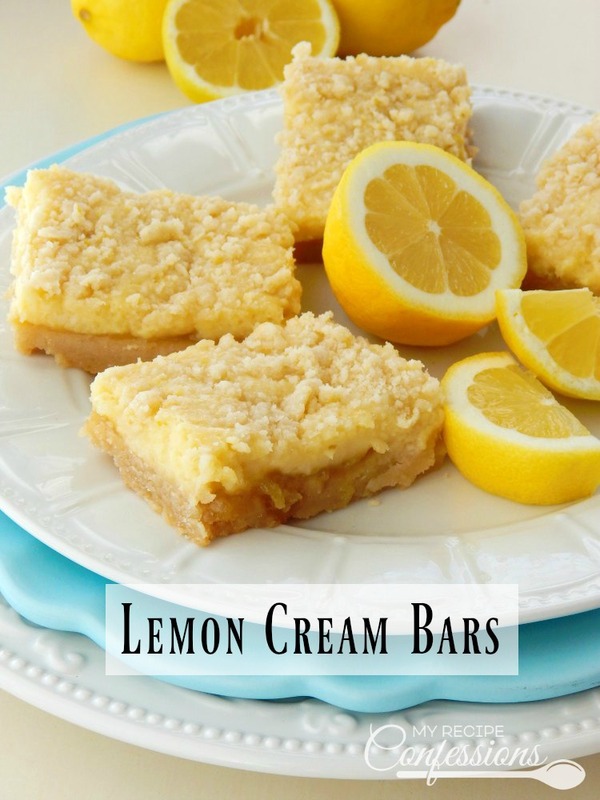 Store any leftover Lemon Cream bars in the refrigerator. 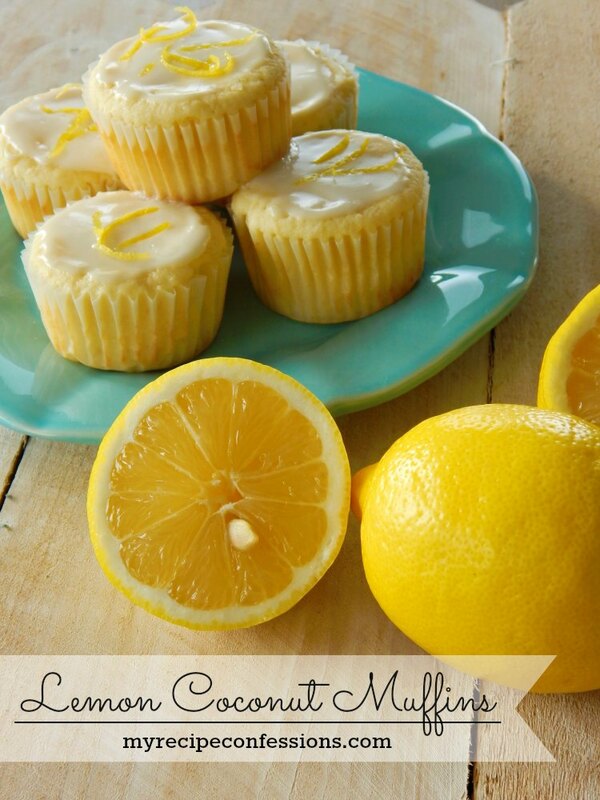 I adore Lemon & these look Luscious … Yum…Yum!!! 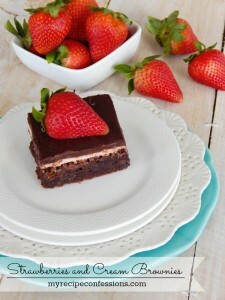 I’m going to Havr to make theses! The cream cheese got me! Thank You so much for this recipe!!! ?‼️? Thank you! I am excited for you to make them. They are so yummy, I know you will love them! Sure looks good. I will have to try them. Oh, you will love them! They are absolutely divine!